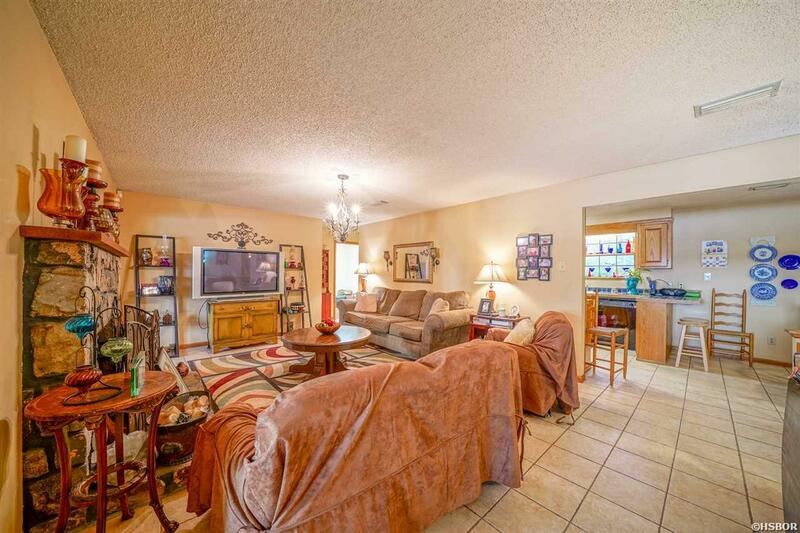 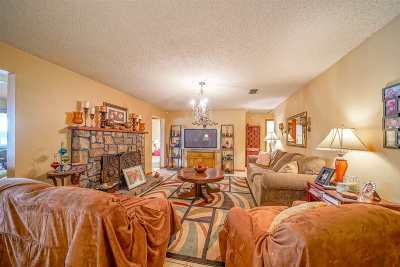 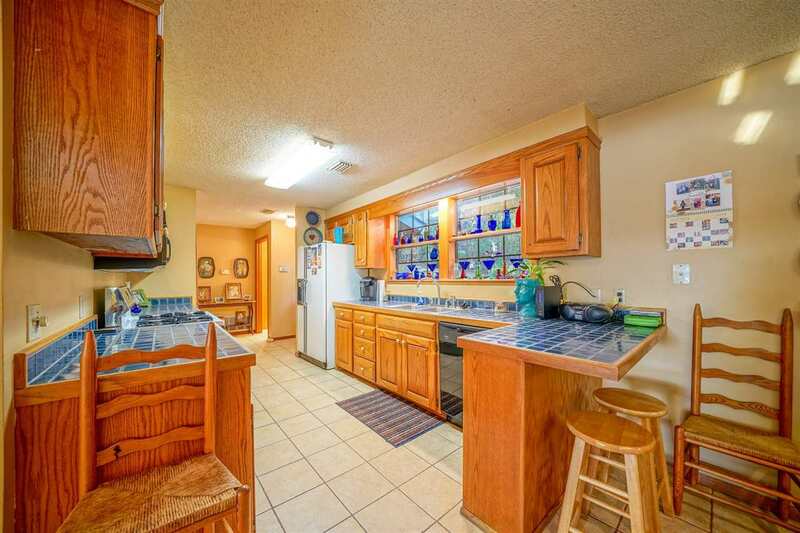 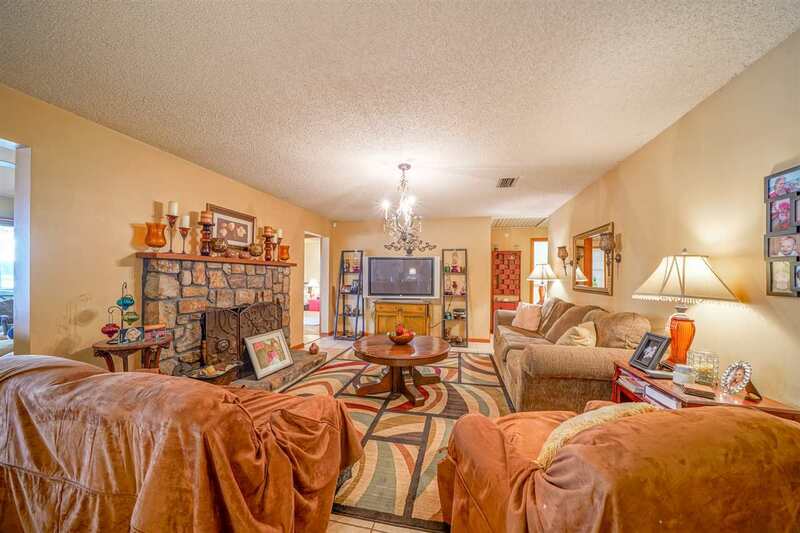 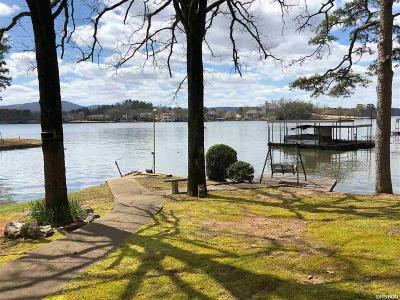 This Quaint Lake Hamilton Home is Tucked Away at the End of a Quiet Street. 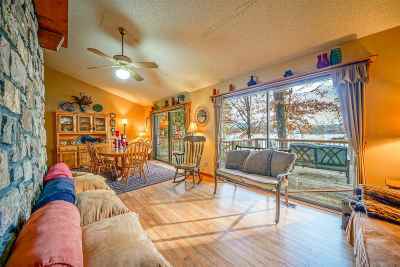 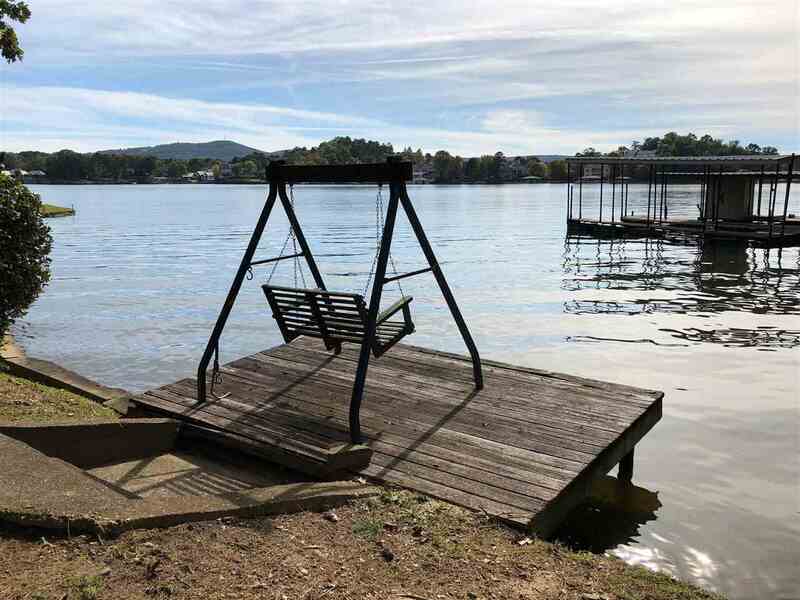 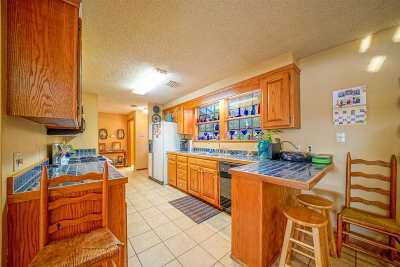 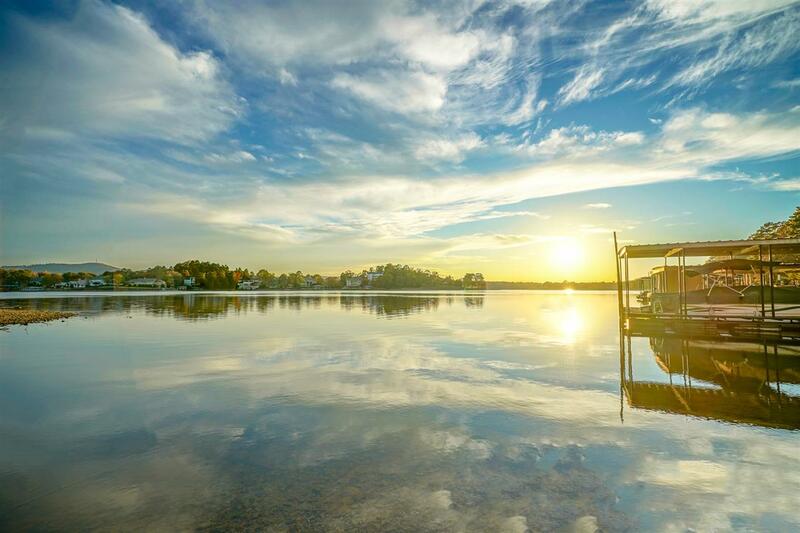 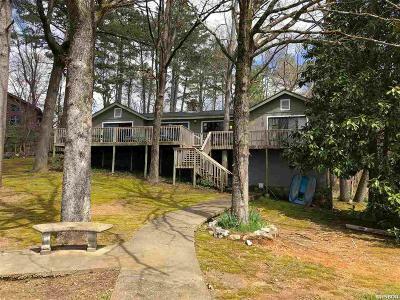 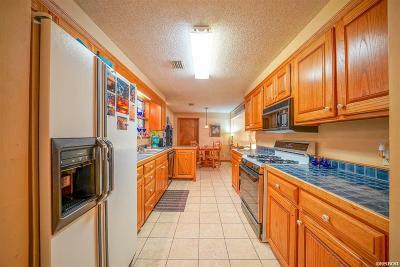 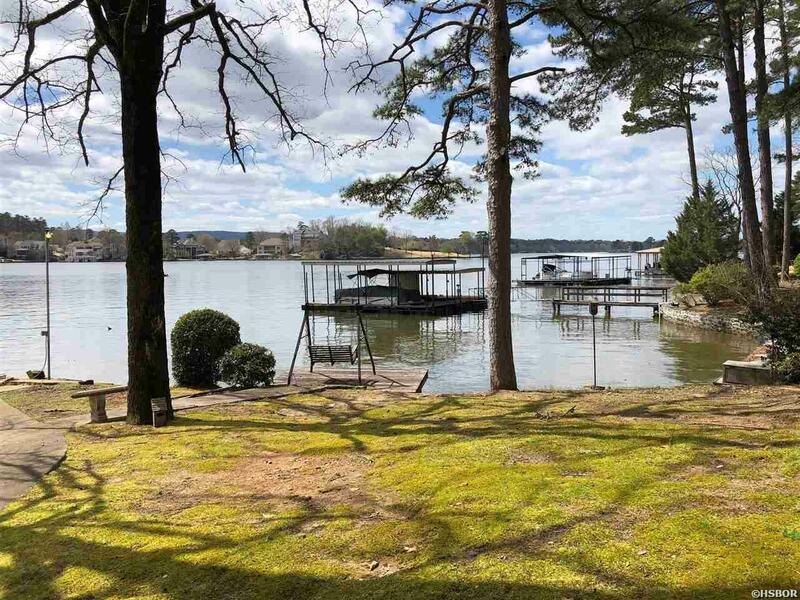 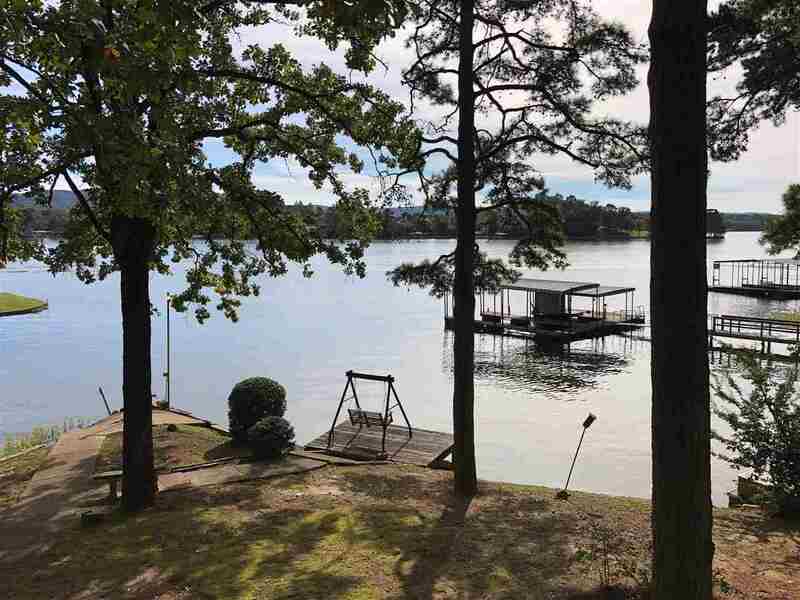 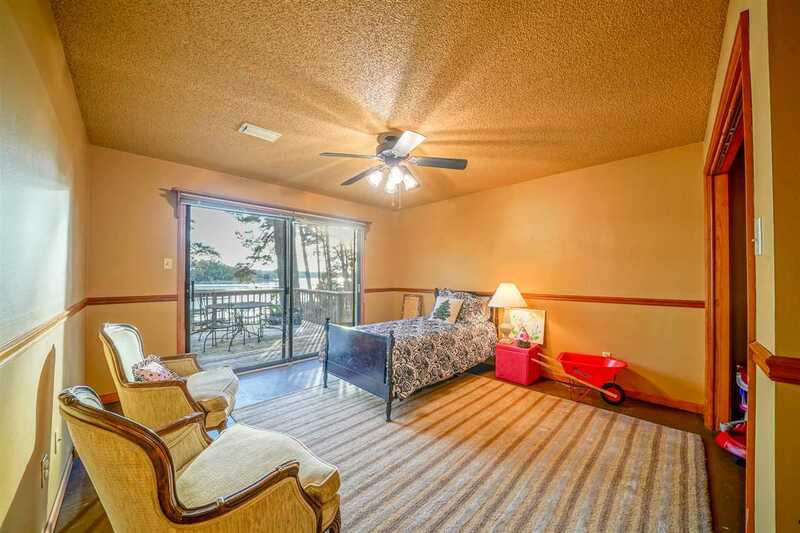 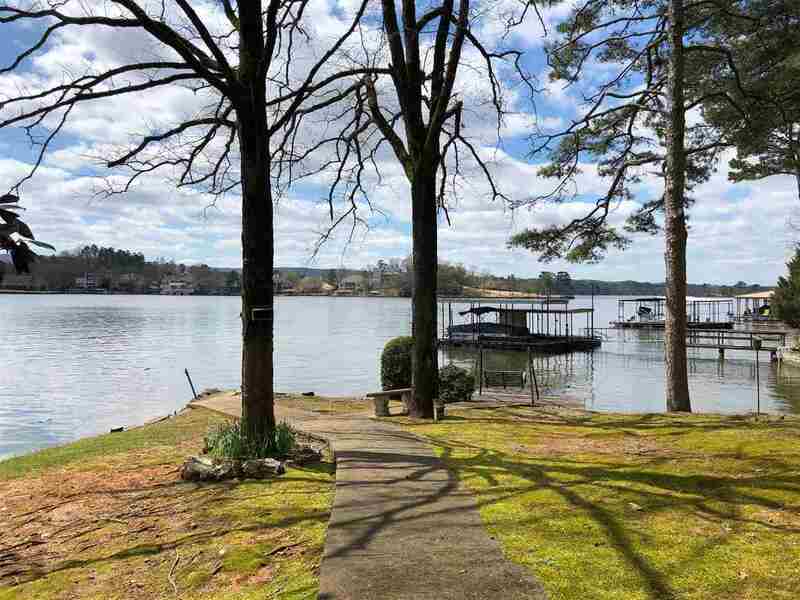 It has 159&apos; of Lake Frontage, Year-Round Water & Big Views! 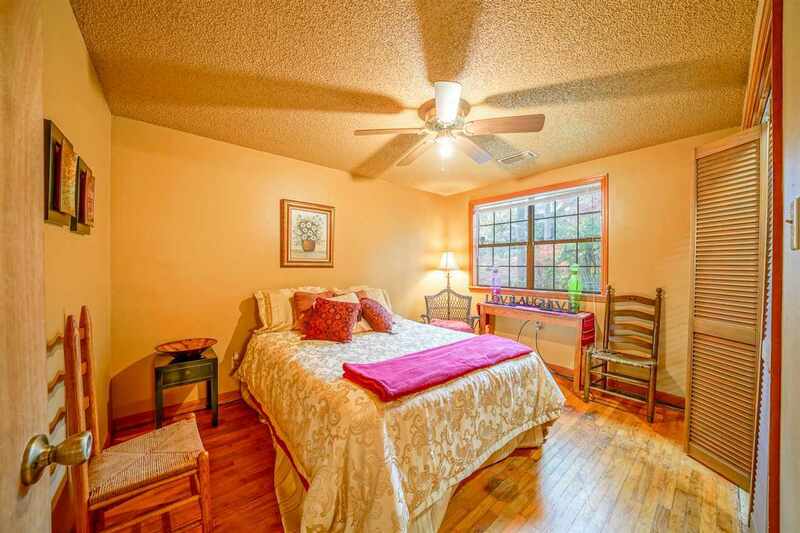 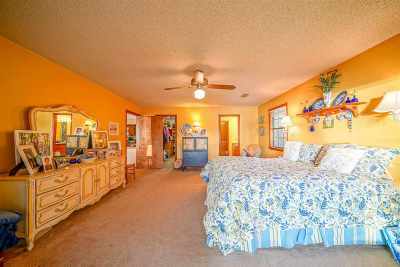 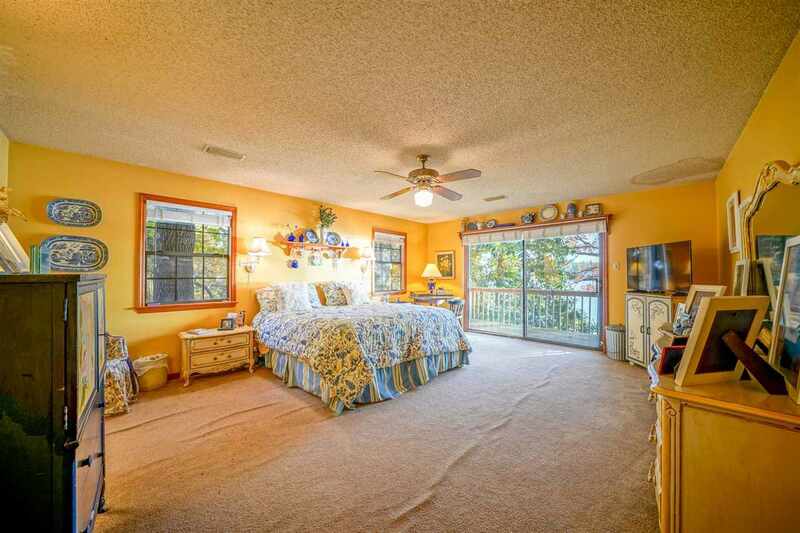 The Main House Offers Vaulted Ceilings, Native Stone Fireplace, an Office & Large Laundry Room. 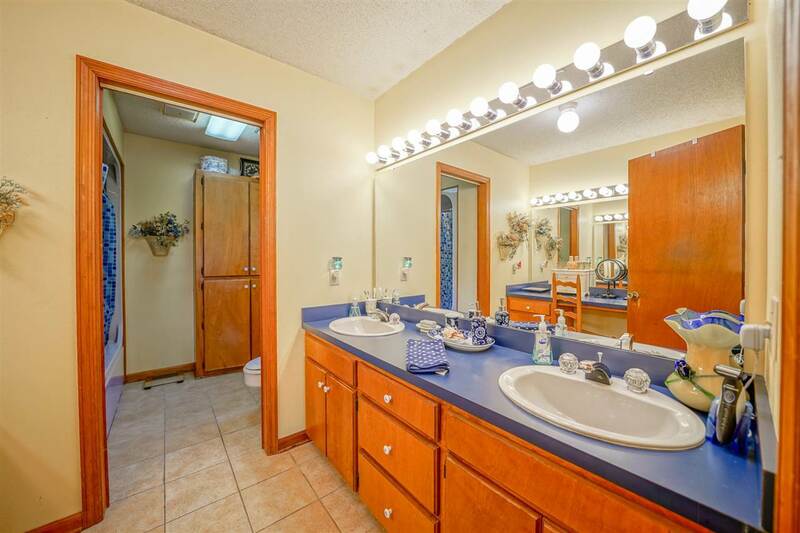 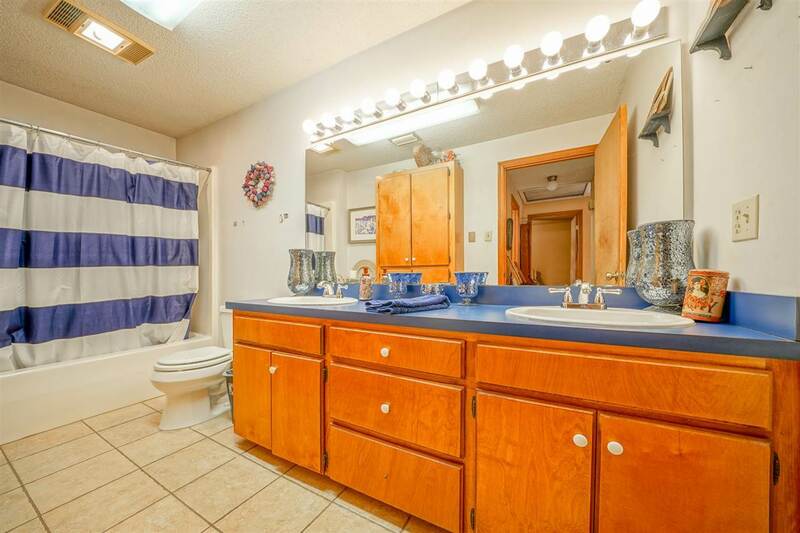 There is a Detached Office that has a Half Bath & it would make a Great Guest Retreat. 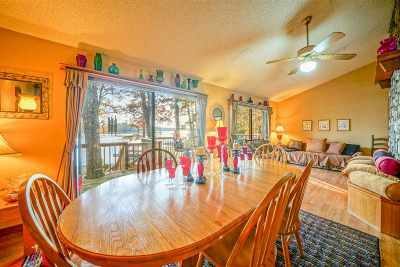 The Sunset Views are Amazing from the Back Deck & you will LOVE the Privacy this Wonderful Property Provides!! 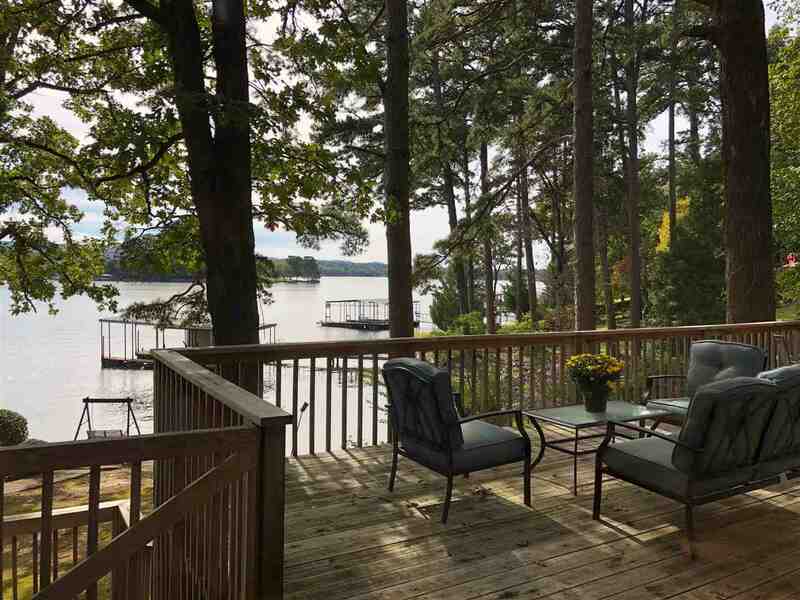 2 - Million $ Homes Being Built Next Door. 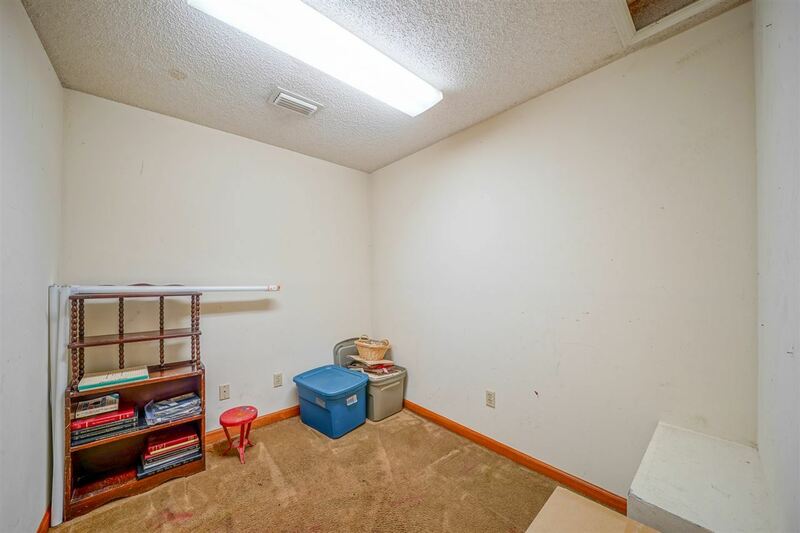 Remodel, or take it down & Build New!